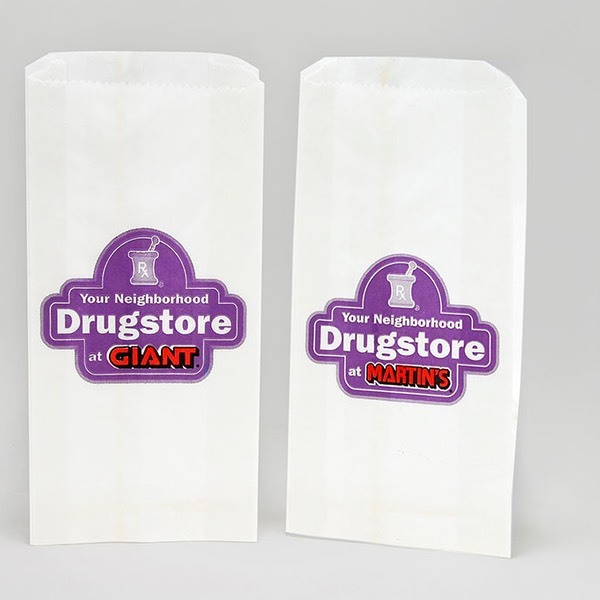 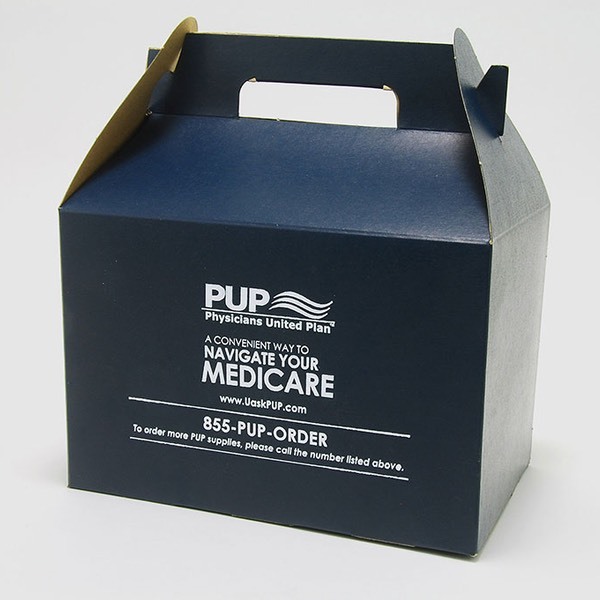 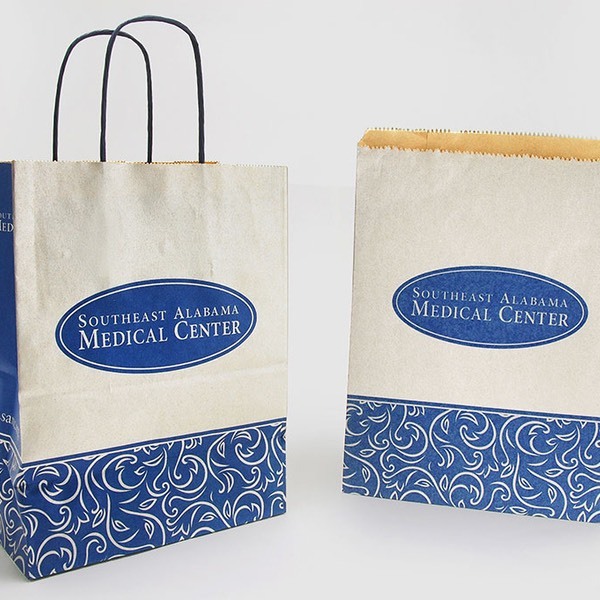 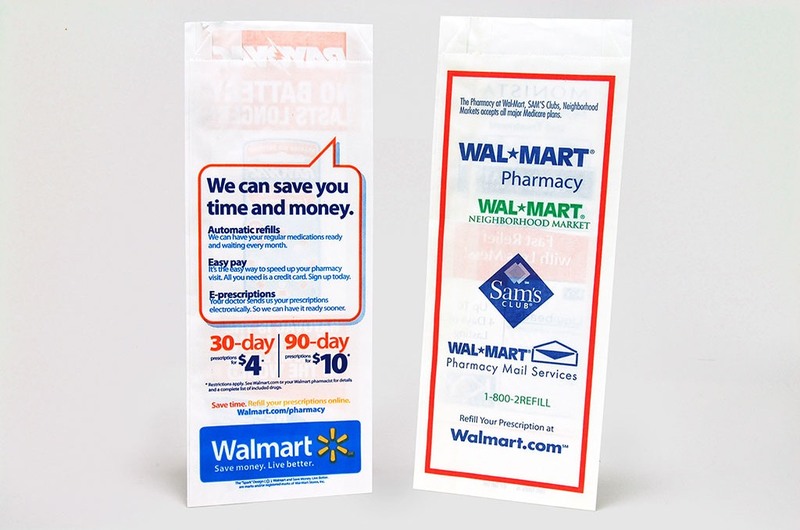 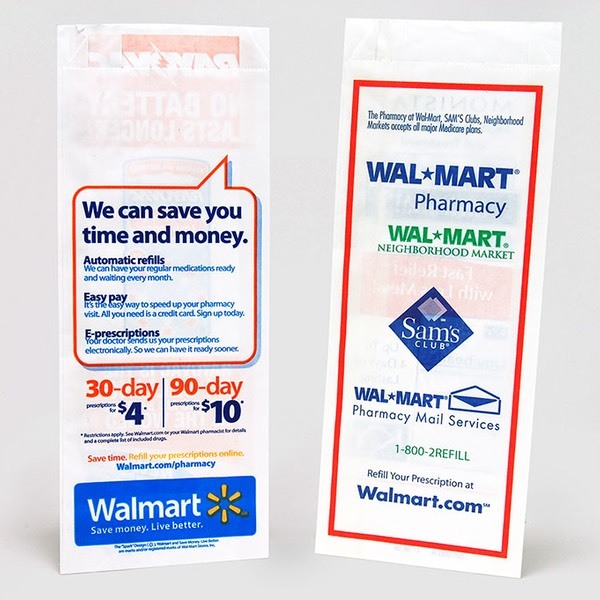 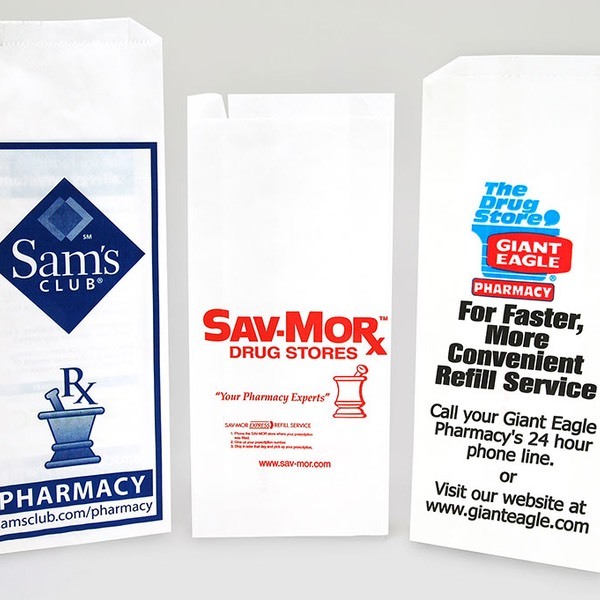 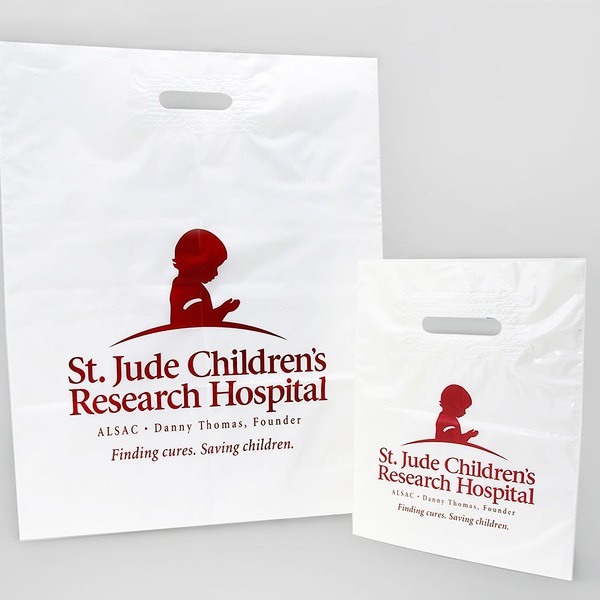 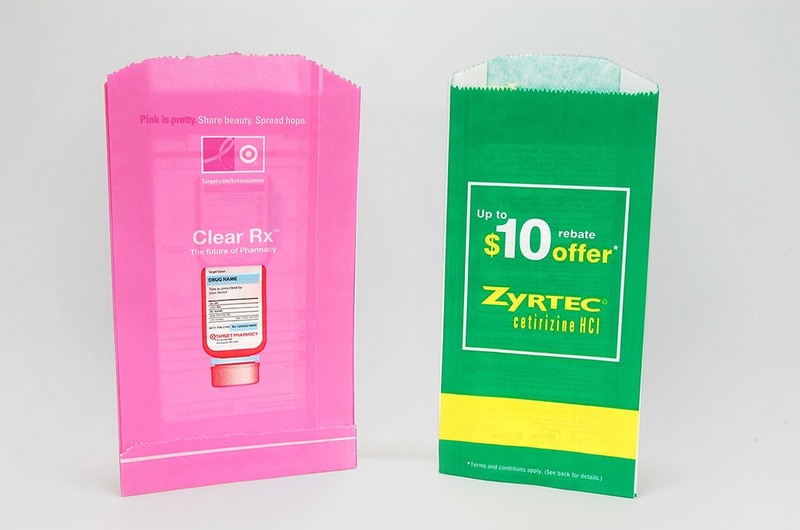 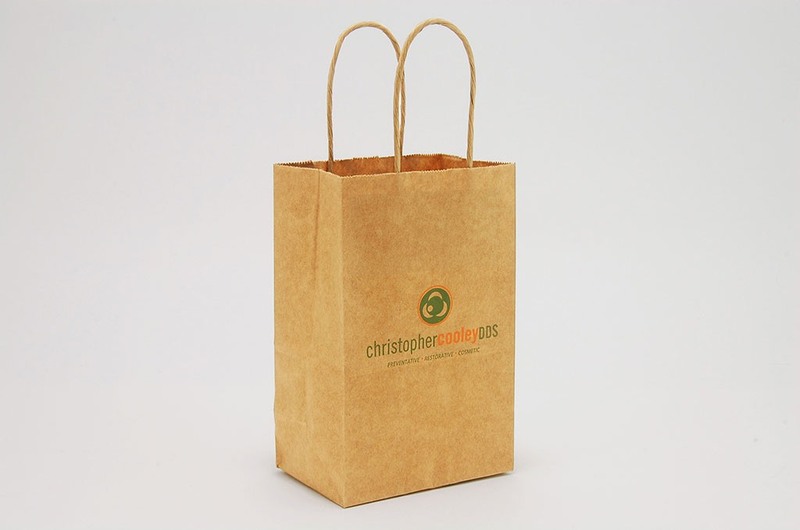 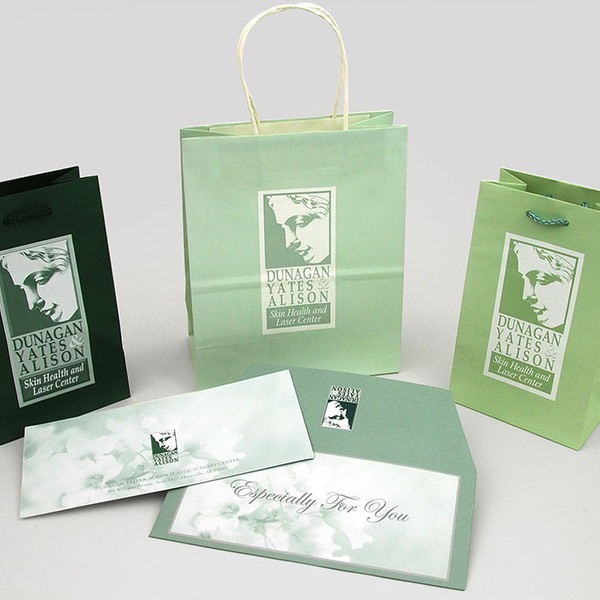 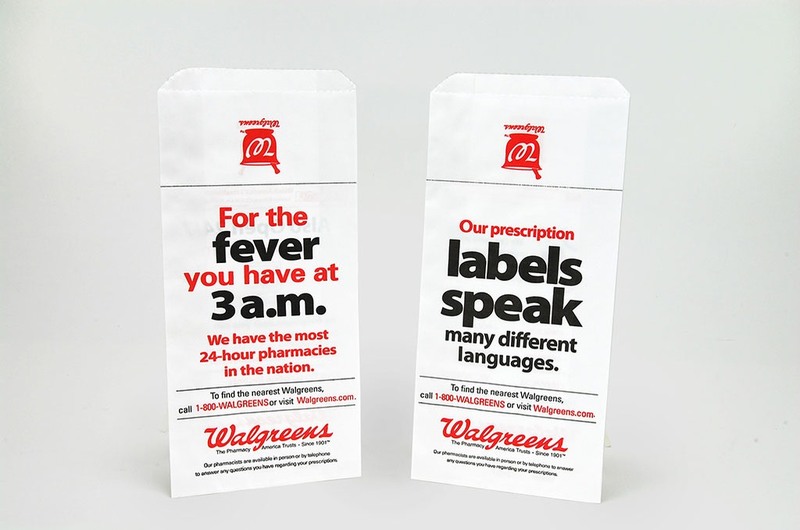 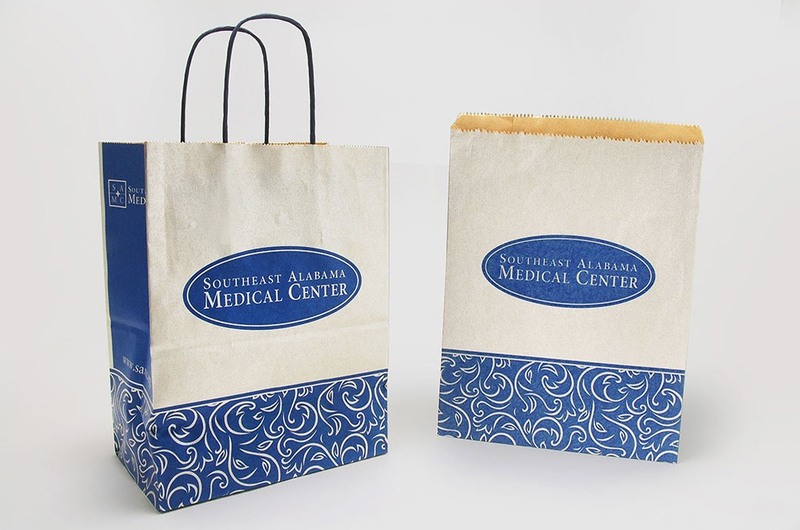 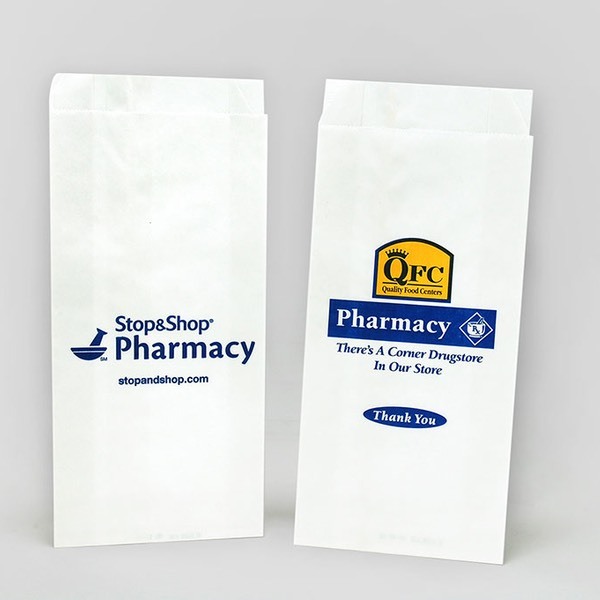 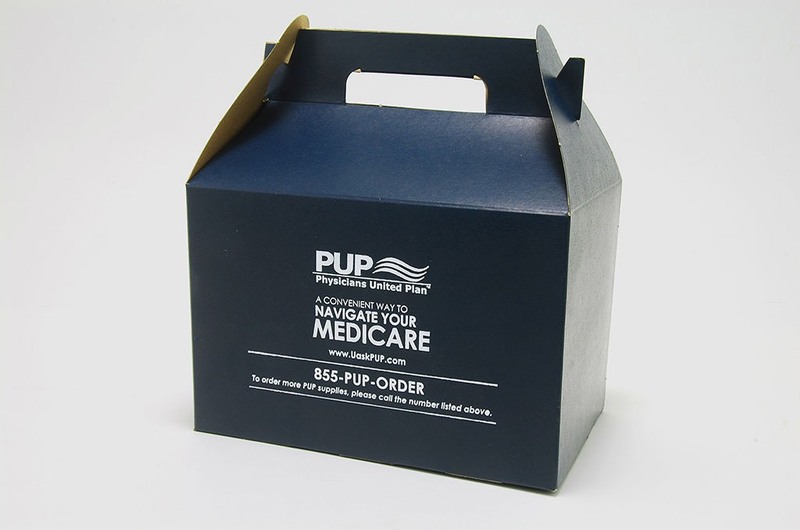 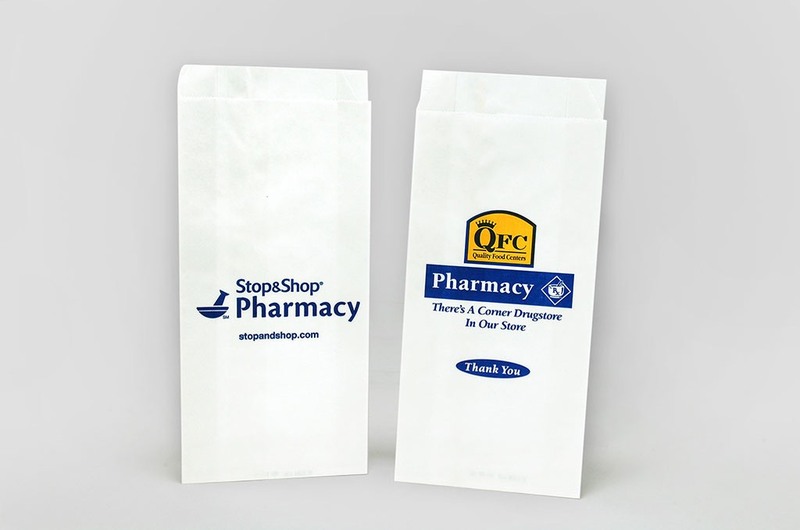 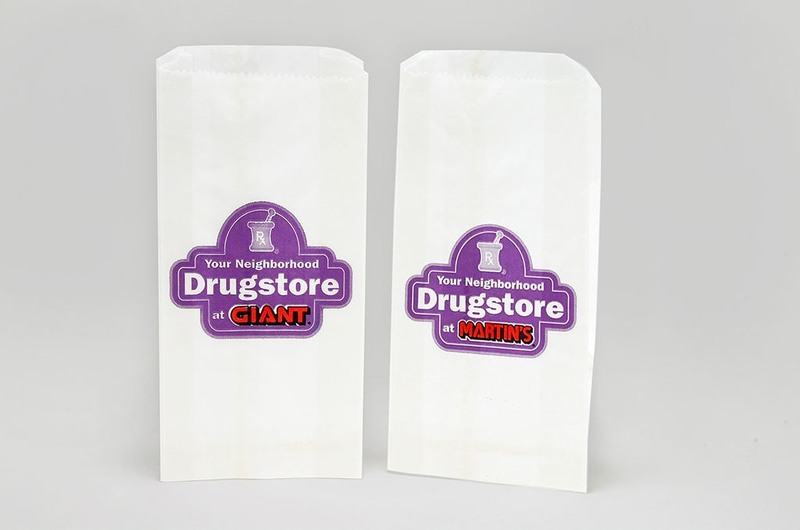 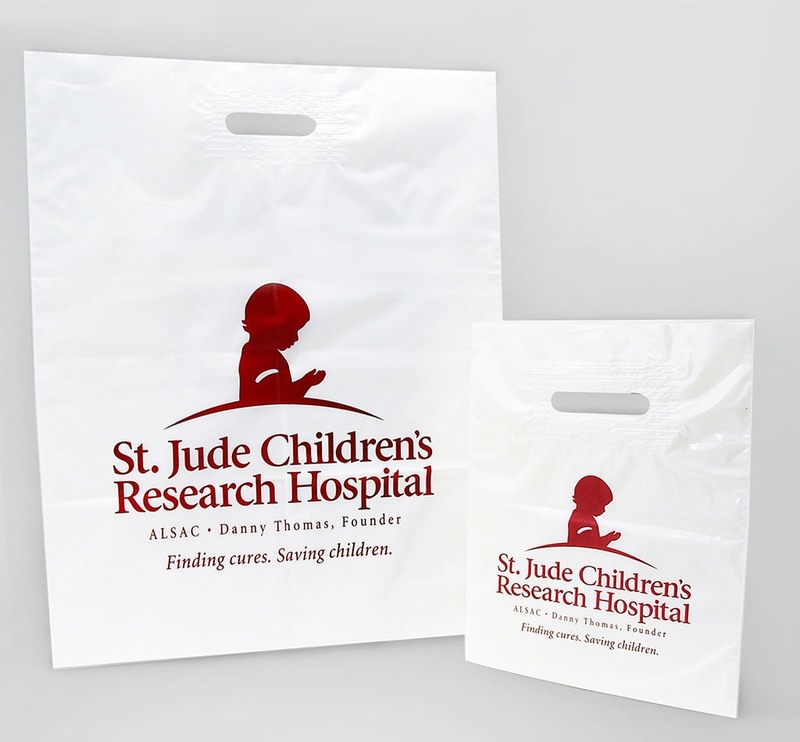 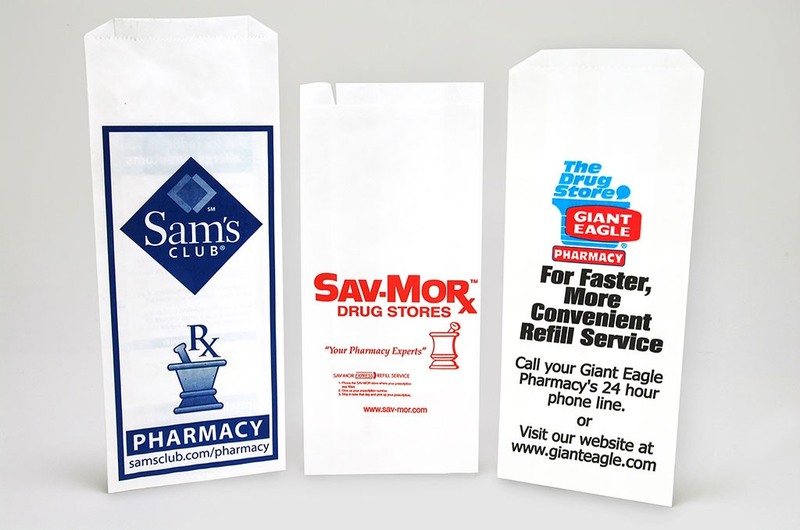 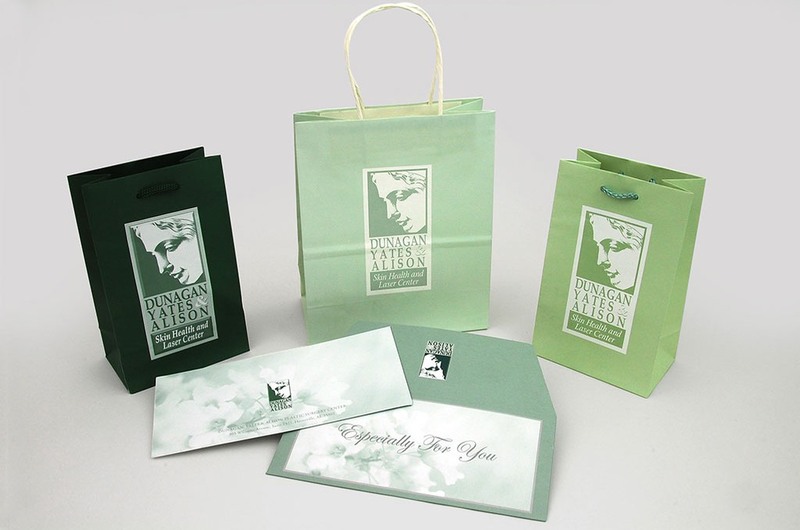 Industries_Medical | Branding Your Image With Packaging. 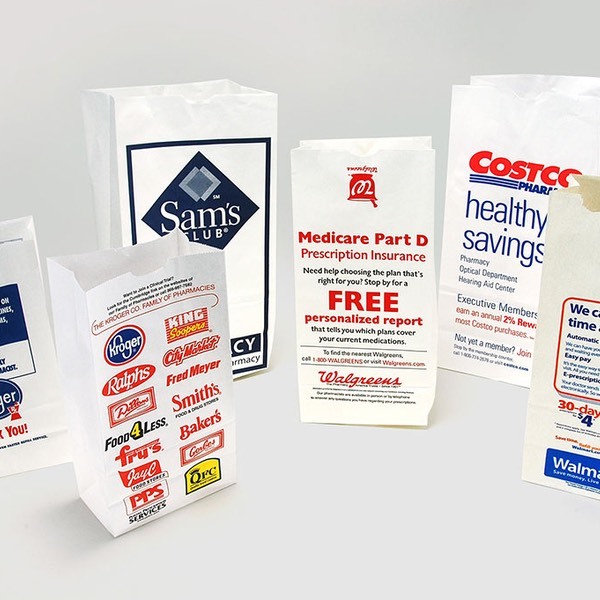 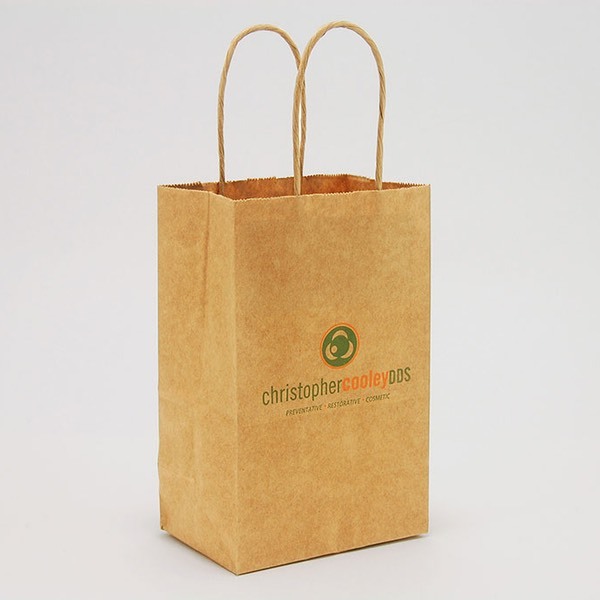 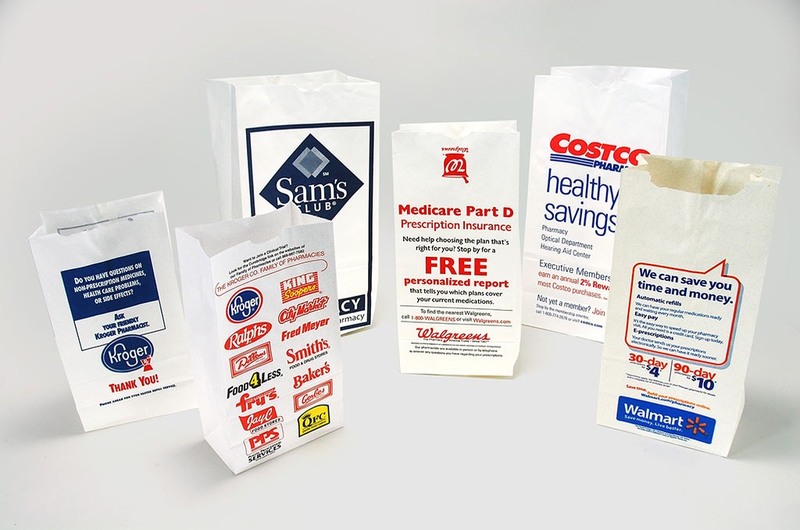 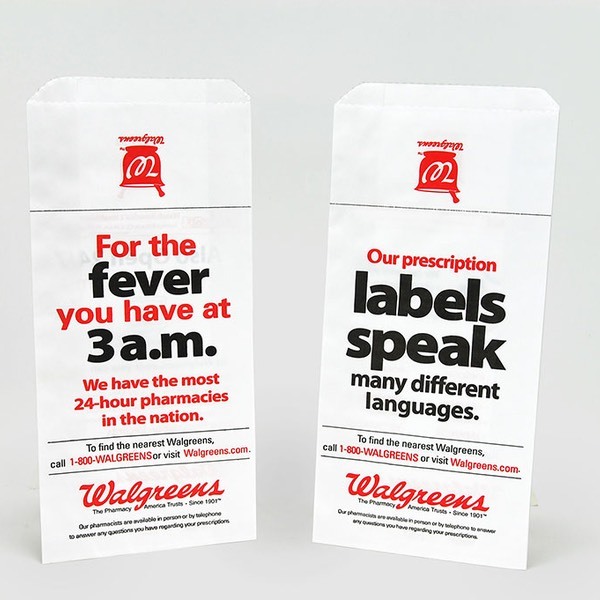 Samples, instructions, reminders, even belongings – where do you put them all? 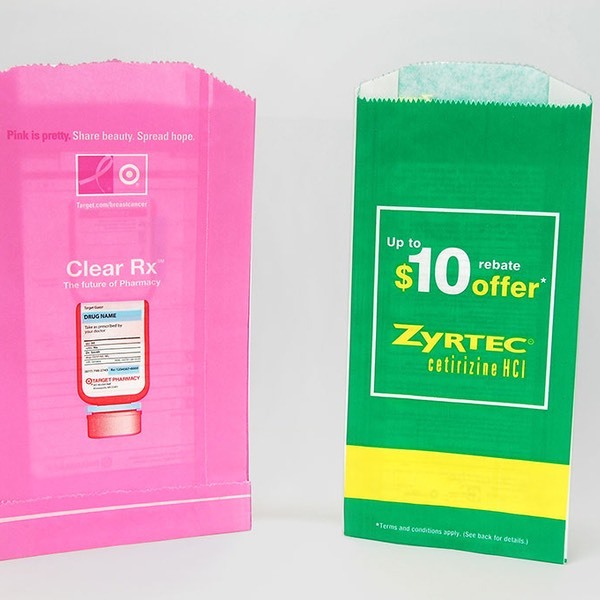 Arrow Paper will help you offer your patients the convenience of the perfect solution for those without pockets or handbags.